Chutney is an Indian recipe perfected by the English that has a production process similar to that of jams. The word Chutney derives from the Indian term Chatni, which means pickled. 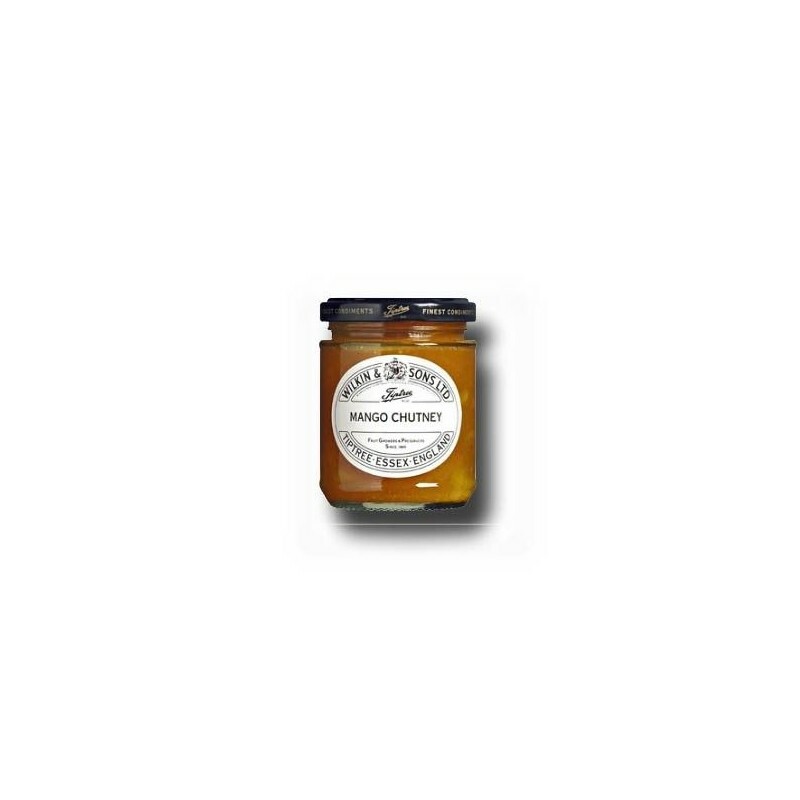 Chutney require a long and slow cooking that gives rise to a very special type of jam. This mango chutney contains 45% Mango fruit and also macerates with vinegar, chillies, garlic and ginger. A special blend that you can not fail to try with your favorite cheeses. 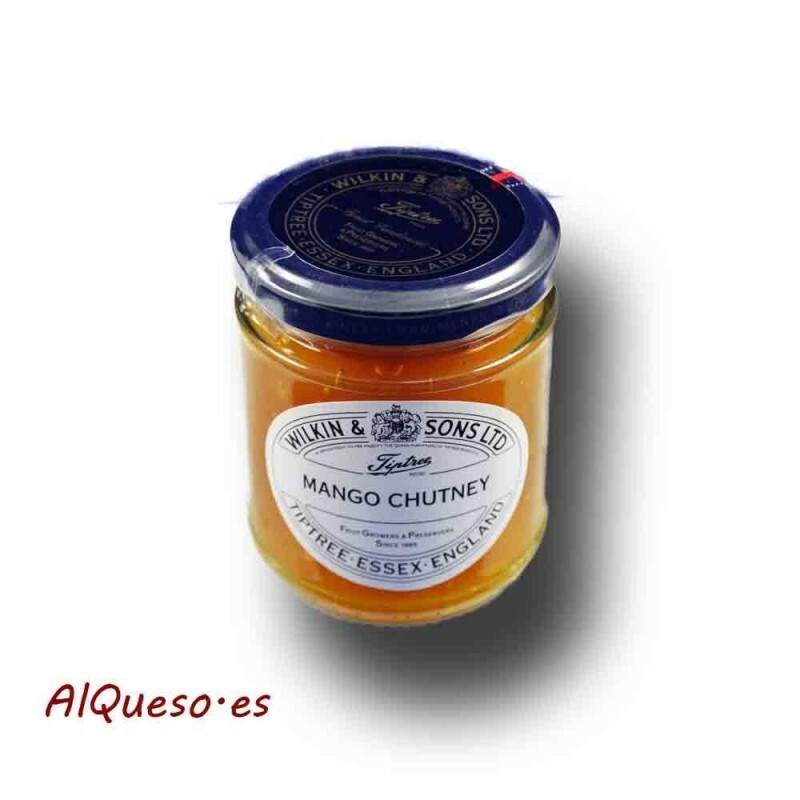 You can buy this mango chutney in jars of 220 grs.